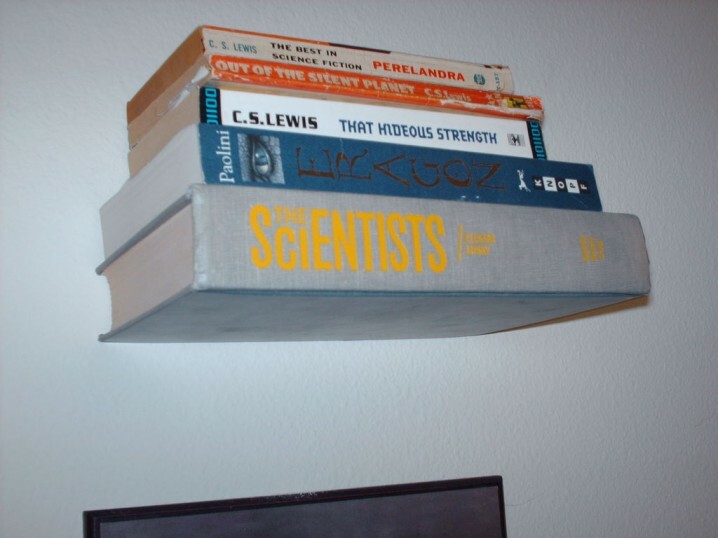 We all have some old books that are lying around the house and we always try to find a solution what to do with them. 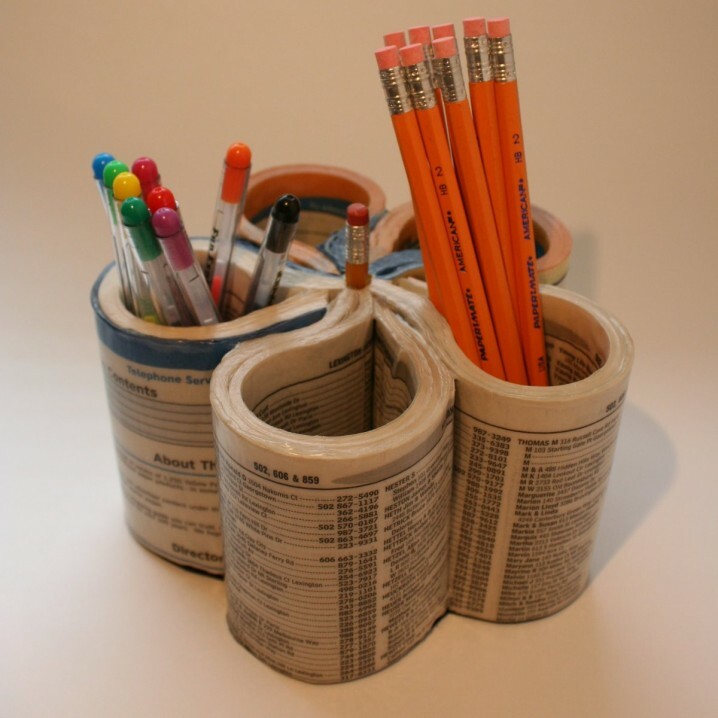 Well, definitely we should not throw them away. 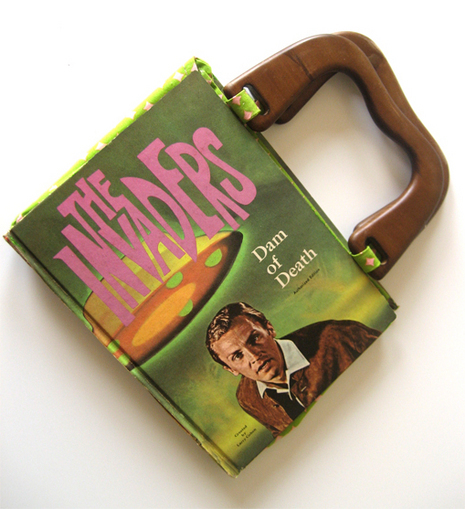 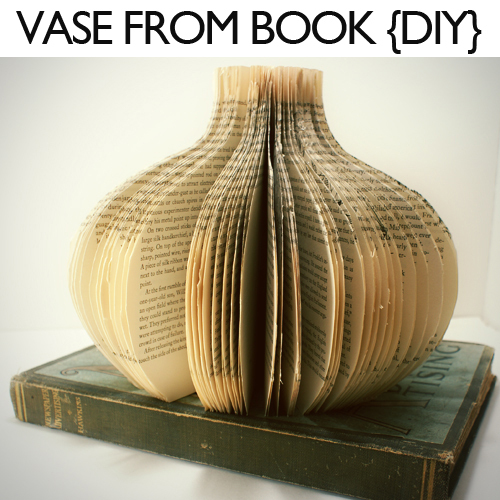 There are so many DIY book crafts that we can do to repurpose the old books. 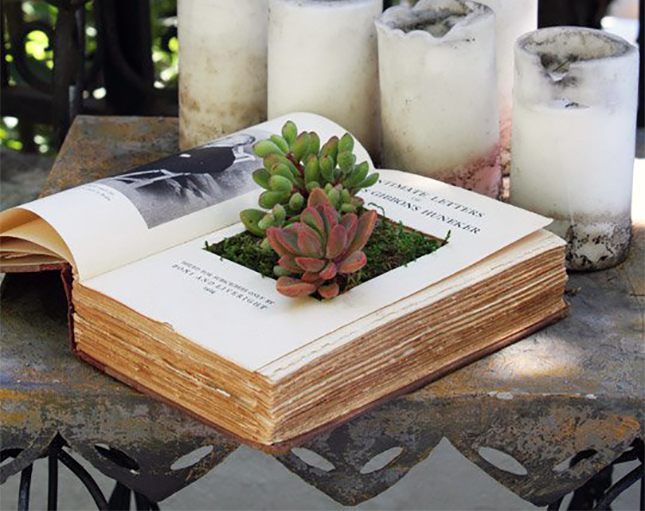 Below you will find just 11 Creative DIY Book Crafts that you can try to do. 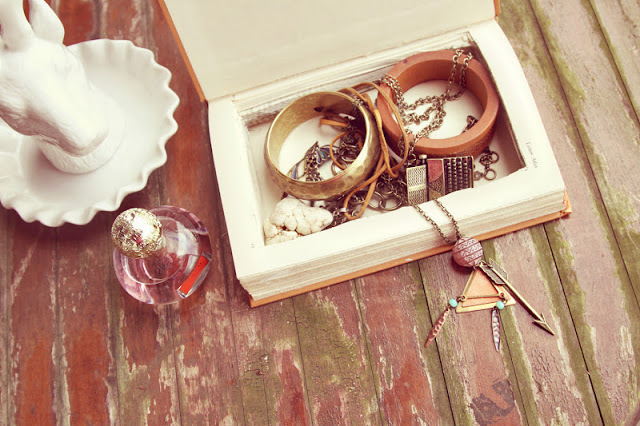 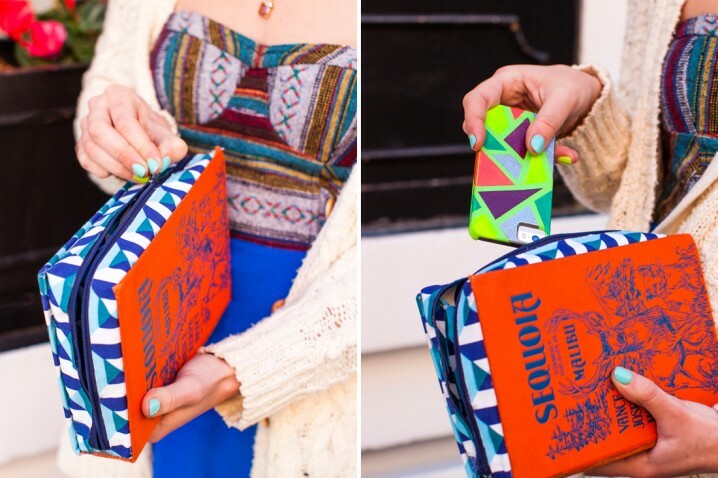 A jewelry box, or a clutch are just some of the things that you can do out of an old book. 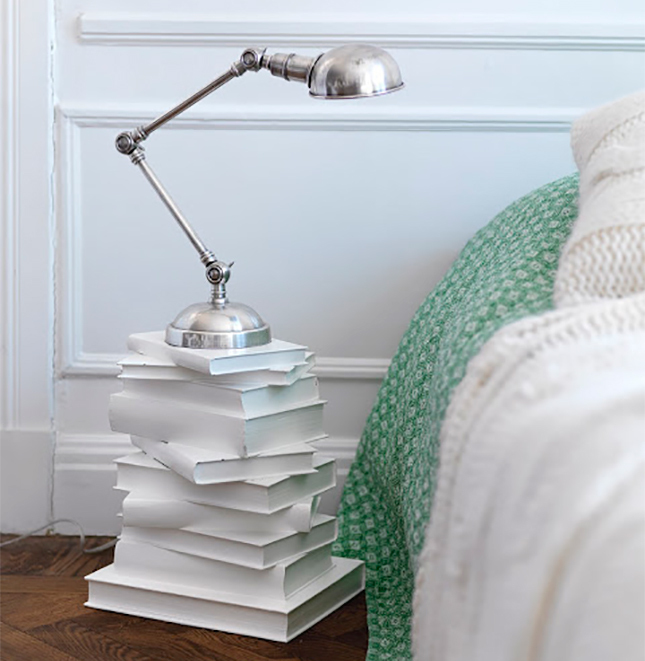 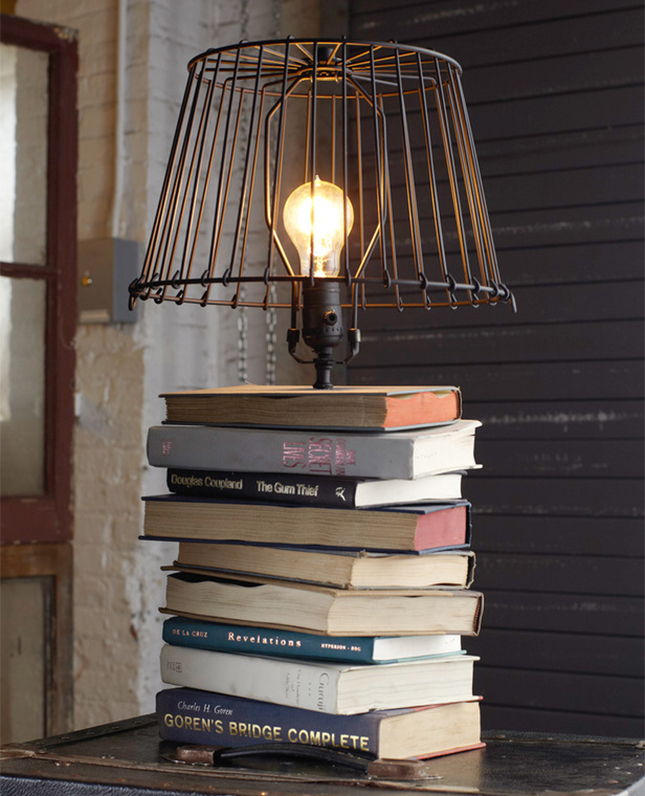 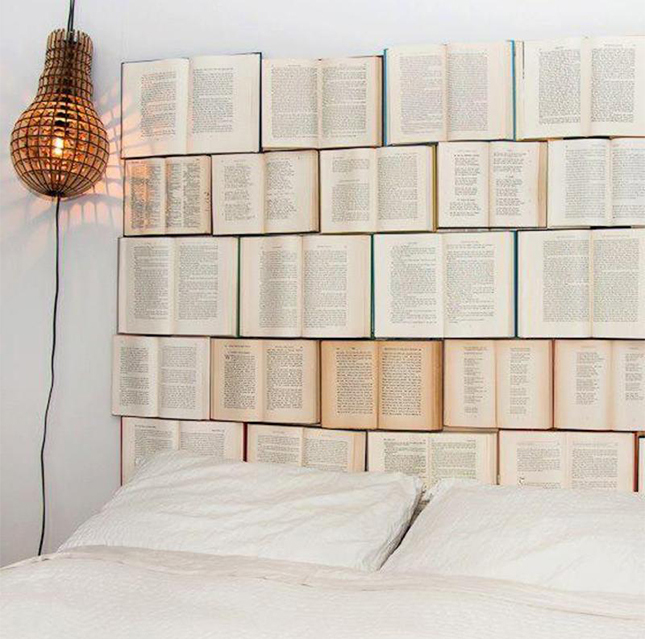 So, take a look at the pictures below and see what you can do with an old book. 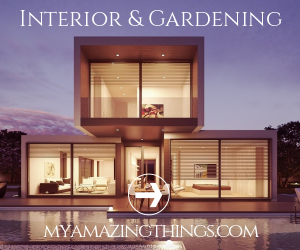 Follow the links under the pictures, so that you can find the full tutorials. 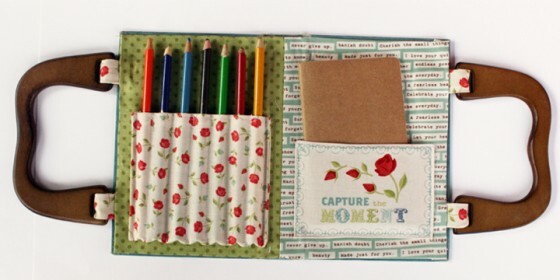 Get the materials needed and enjoy in these creative book crafts.